The RGU Study into the impacts of the 3&3 rota offshore clearly shows that continuous 3 week working has an impact upon mental health and wellbeing. The reasons for why working 21 12 hour shifts in a row offshore impacts upon mental health are complicated and take in: High levels of fatigue, being away from family and friends for long periods, as well as the impact upon spouses, partners and children. Many workers report taking days to readjust to being at home, which, in turn, can cause friction within the home environment. Friction at home can contribute to heightened stress levels and therefore impact upon levels of personal resilience to cope with challenging work environments when offshore. Supplementary to the RGU study are other academic studies that, while not directly linked to the offshore workforce as such, indicate the impact of problems sleeping and precarious work on mental health and wellbeing. These two studies are just indications of a much larger body of evidence that shows the impact upon mental health of both problems with sleep and fatigue and in relation to insecure employment. 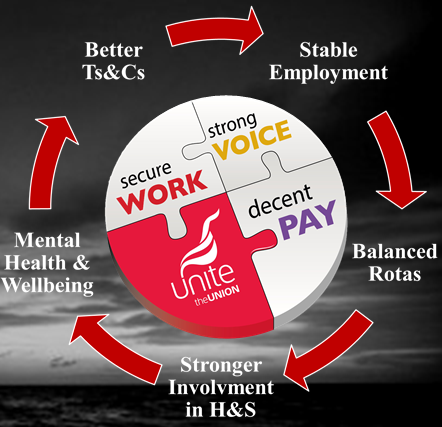 While not all problems with mental health and wellbeing can be resolved by offshore operators and employers, there are some significant structural changes that could be made, without huge costs to the UK Oil & Gas industry that would have real, lasting and beneficial outcomes for the workforce. 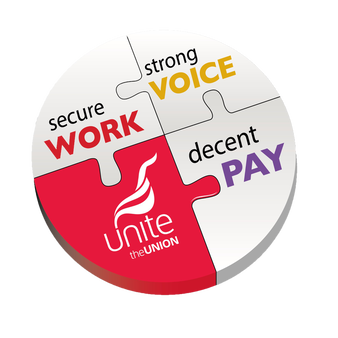 A return of independent trade union Health and Safety Representatives. It is time for the operators and employers to take the mental health and wellbeing of the offshore workforce seriously. The only way to demonstrate a real commitment to addressing these concerns is to work with the trade unions to make structural changes to the way the industry manages production.